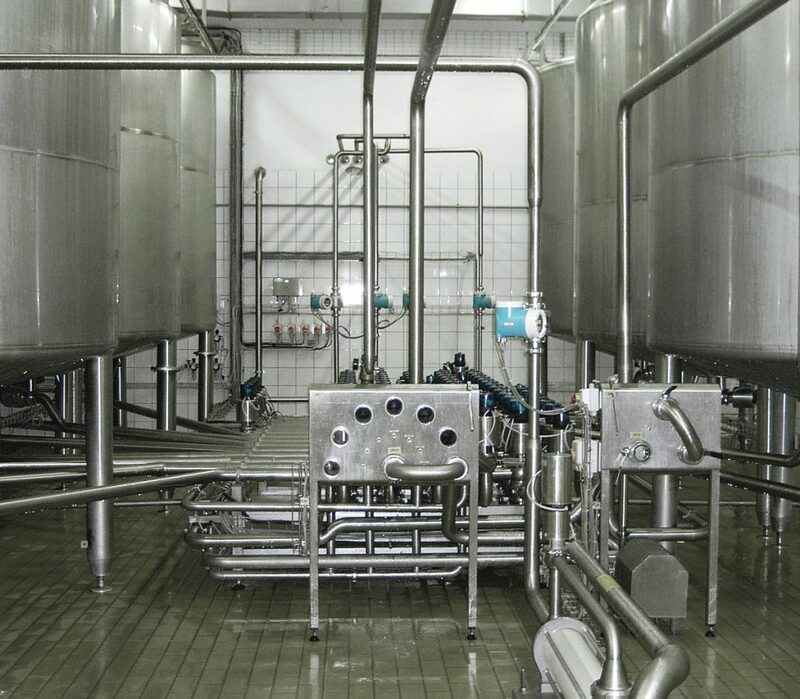 We design, construct and assemble stainless steel equipment and tanks for our own projects as well as for our customers’ particular production. 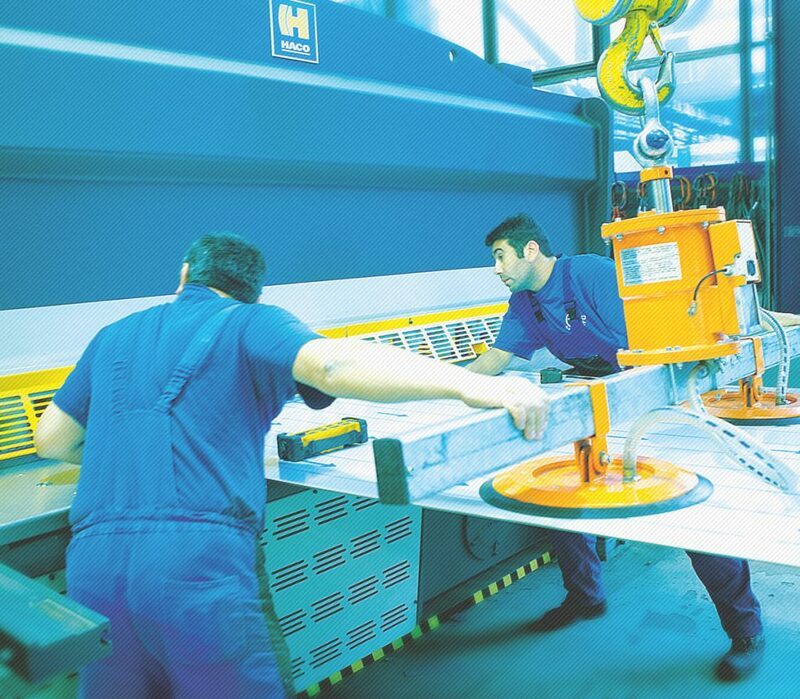 We use automatic welding machines whenever possible. Production is being managed from a complete production center in Bratislava, through following departments: warehouse, segmentation of materials, main production, workshop, assembling and welding station. The production center is integrated with a service department, machines overhauling department for a reconstruction of food processing equipment. 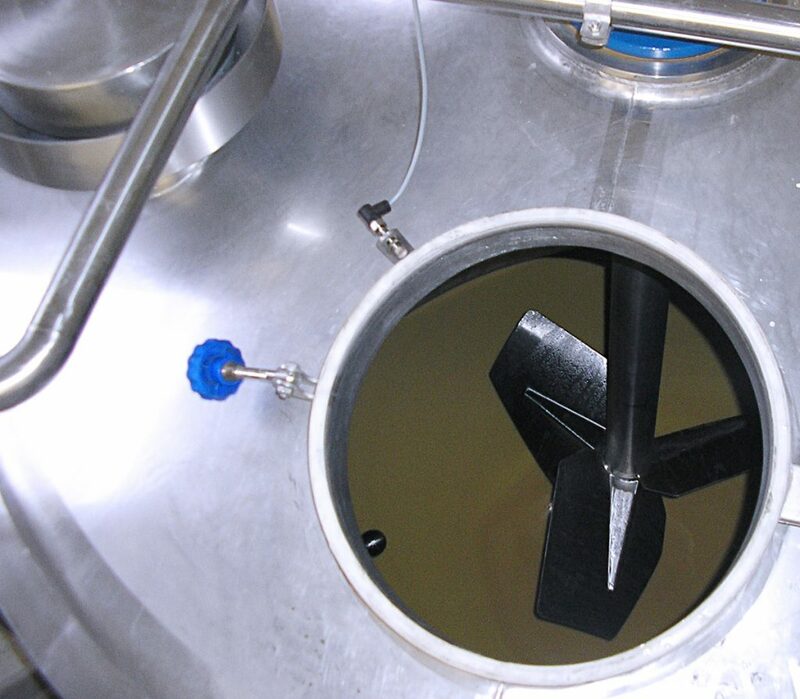 CIP stations, pasteurization stations, reception stations, etc. Stainless steel constructions, platforms, staircases, etc.